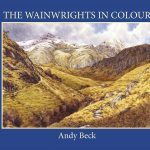 I have just added a short blog to the Andy Beck Artist website about a new sketch which I have just finished, complete with a short film posted on my You Tube channel. The sketch is actually part of a new series of watercolours which I am undertaking on the Lake District fells. More news to follow shortly. 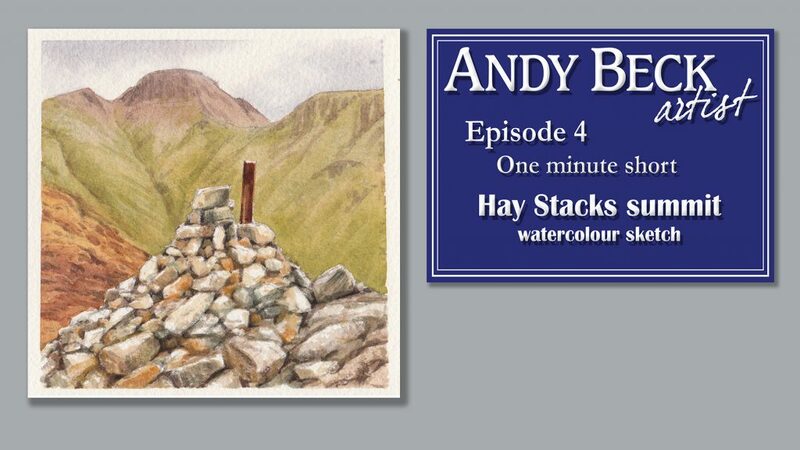 Here is a link to the blog: Hay Stacks sketch. Do feel free to like or comment on the film.